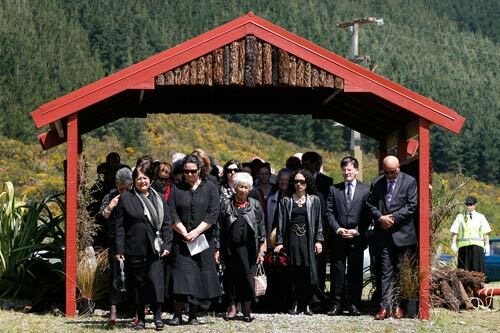 Te Hora marae at Canvastown is affiliated with Ngāti Kuia, who have a lengthy association with the Pelorus River valley and Pelorus Sound. A settlement of Treaty of Waitangi issues between Ngāti Kuia and the Crown was signed at the marae in August 2010. Hi Christina, you can contact Te Hora marae directly here: http://www.tehoramarae.co.nz/contact-us/.